Jewellery – Wristwatch only. Facial or body piercing are not allowed. 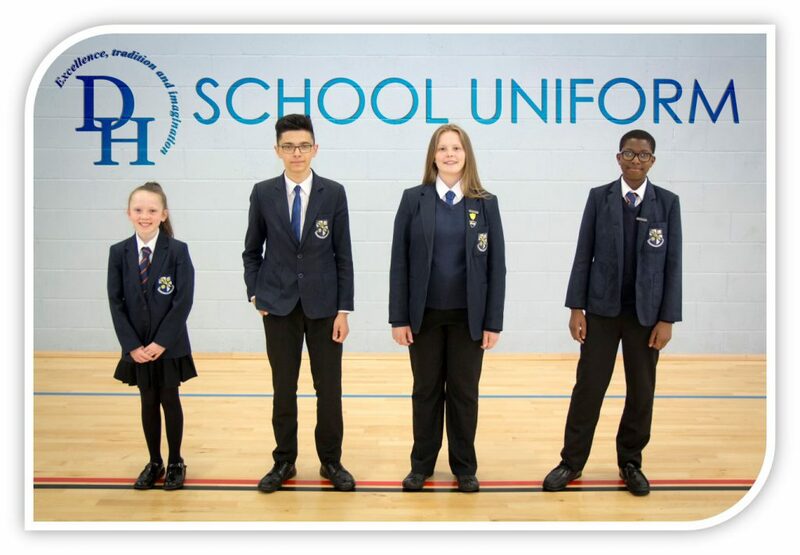 For the school year beginning September 2018, we are introducing a new PE kit for Year 7 pupils. 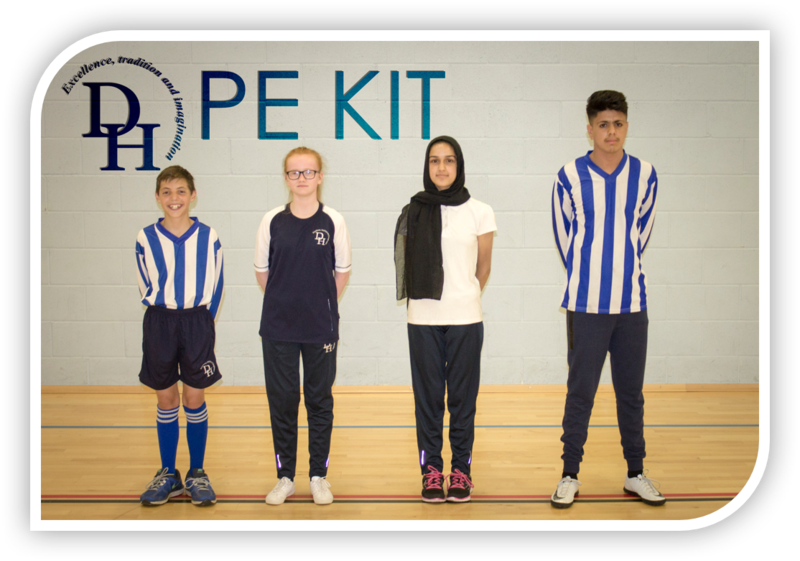 Pupils in all other ages are able to use their current PE kit, though the new kit can be purchased as a replacement for the old kit.